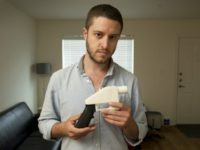 U.S. District Judge Robert Lasnik issued a temporary restraining order Tuesday afternoon that bars Cody Wilson from sharing 3D gun print files online August 1. 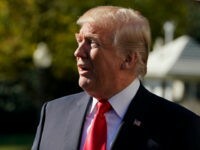 WASHINGTON, DC – Obama holdover Leandra English is claiming to be the acting head of the powerful Consumer Financial Protection Bureau (CFPB) and, on Sunday, filed a lawsuit against the president of the United States, seeking an emergency court order declaring her the lawful director and requiring everyone to treat her as such. 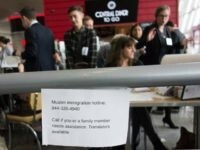 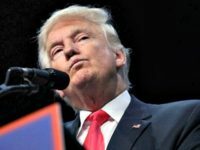 A second federal judge—this one in Wisconsin—on Friday blocked President Donald Trump’s new executive order (EO) on immigration travel, while the federal judge who blocked the first EO is reserving judgment on the revised EO. 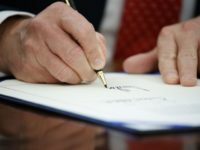 President Donald Trump and his team are weighing their options in the legal challenge to his executive order (EO) regarding foreigners from seven terror-prone nations in the aftermath of an adverse appellate ruling: considering taking the case up to the Supreme Court, taking it back down to the trial court, keeping it at the appeals court for a rehearing, or issuing a new EO. 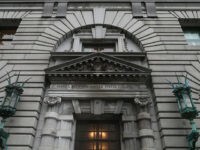 A federal appeals court on Sunday declined to issue an immediate stay of Judge Robart’s nationwide injunction blocking President Trump’s executive order, but will likely rule on the motion for an emergency stay later this week. 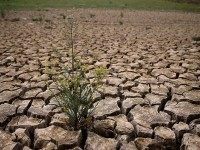 A California court dealt a potentially major setback Friday to state water regulators when it ruled that curtailment notices sent to four water agencies to stop pumping water during the drought violated those agencies’ due process rights. 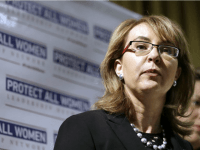 With the Connecticut General Assembly scheduled to adjourn at midnight Wednesday, Gabby Giffords’ gun confiscation push is in danger of not even getting discussion, much less a vote.